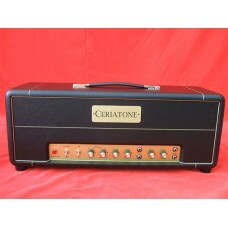 Ceriatone makes several tribute amps in honor of these time honored traditional "British" voiced amplifiers. 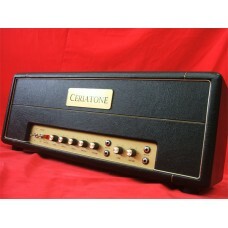 The custom-built Ceriatone 18W will ALWAYS have a special place in our hearts. This design, an.. 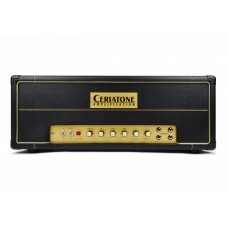 The Ceriatone 18W TMB is the next logical step from the standard 18W. The 18W replaces the tre.. 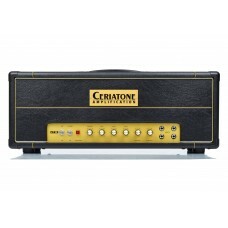 The Ceriatone 18W TMB EF86 is the most feature-laden offering in the 18W platform. The 18W TMB.. 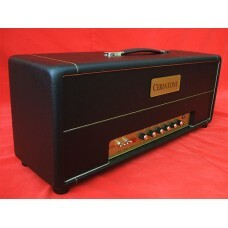 The Ceriatone Custom built Signature Series British Style 36 Watt boutique guitar amp is a trib.. The Ceriatone Custom-built Signature Series British Style 36 Watt EF86 boutique guitar amp is a more.. The Ceriatone British Style 2203 HW is our take on a timeless amplifier design first introduced in t.. 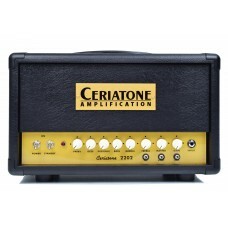 The Ceriatone British Style 2204 HW is our take on a timeless amplifier design first introduced in t.. 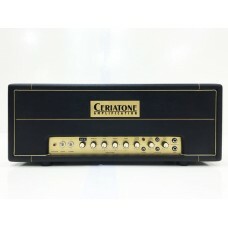 The Ceriatone Custom, hand-built Signature Series British Style JTM45 is a tribute to that grea.. 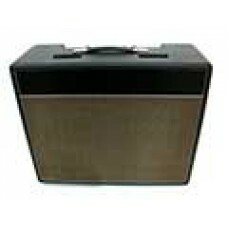 The Ceriatone Plexi 50 1986 Bass 50 watt amp is the namesake of the fabulous Marshall Plexi amps. Al..